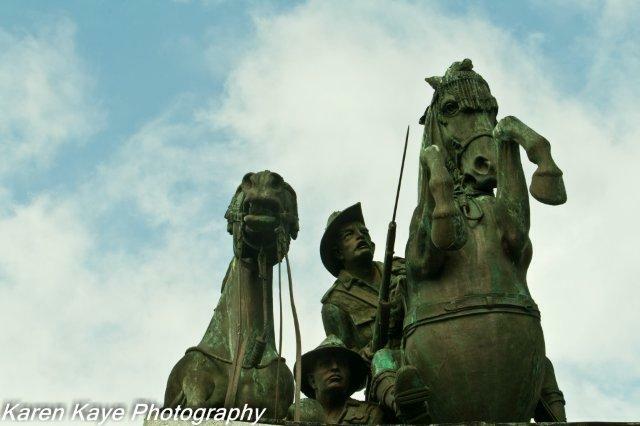 Albany Anzac Day 2015 information times and places. Albany Anzac Day the first Albany dawn service. Albany Anzac Commemorative Events list. 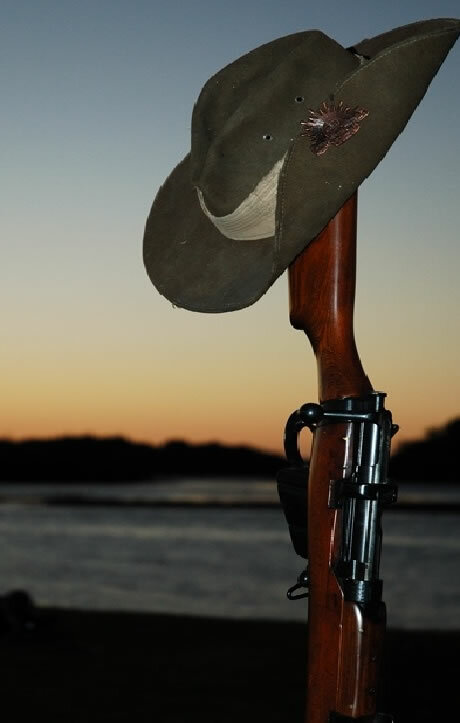 Albany Anzacs, Albany is home to the Anzac Dawn service, Anzac Day and the last image so many Australian soldiers had of their homeland, lest we forget..
FOR ALL EVENTS OF ALBANY ANZAC Click on Albany Anzac 2015 below. Both young and old alike left in Ships to go to Gallipoli, so many never to return and many of those that did was so badly scared both in body and mind. My Mother aged 20 years old was widowed just 6 months after her marriage and stood before King George to receive the George Cross medal posthumously on behalf of a Husband she had for such a short time. So please understand, this page is not meant to celebrate Wars but to help us all learn from history. Hence a section is devoted to a humble but strong man the Pardre Arthur Earnest White, who above all has taught us to remember. Lest we forget ! 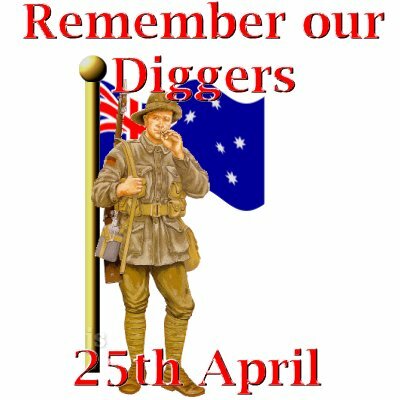 The convoy embarked from Albany Western Australia, to Egypt and Turkey, and to what was to become the birth of the tradition of the ANZAC and the diggers and into the rite of passage that changed a young federation of colonies into a proud and respected nation. 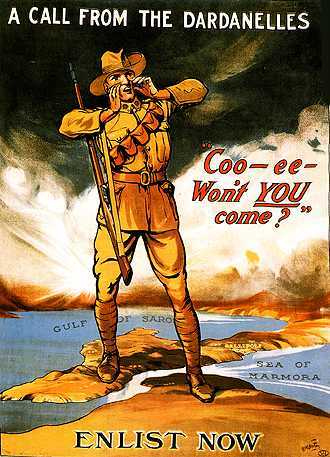 The nation Australia - the federation of six Australian colonies was fourteen years old when the Great War was declared the other side of the world. Young city lads had queued alongside their country cousins and diggers from the goldfields, all bright eyed and bushy tailed, some posing for the photographers and all keen to join the adventure to help out. 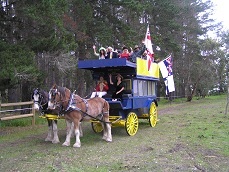 The boys from the bush brought their horses and after training at the campground of the Horse Brigade at Blackboy Hill, north of Perth, joined the convoy ready to sail. 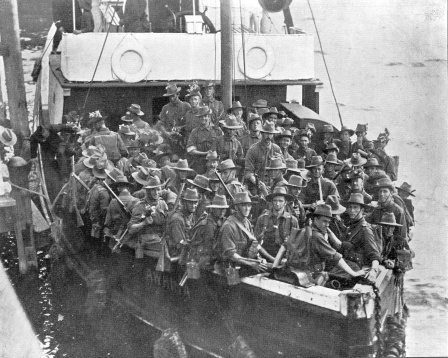 Full of enthusiasm as they left Albany, the youth of Australia had no idea of the horrors that awaited them, of the horrors of a war that was to be on a scale never before imagined. 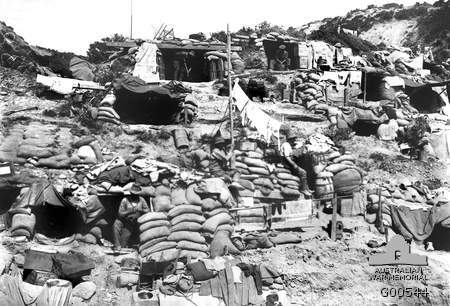 How could a boy from the bush or the city have known of the unwinnable battle, which he and his mates would be put to in the Dardanelles on 25 April 1915? When the engagement in the Dardanelle Strait was finally over in December 1915, eight thousand seven hundred Australians had died and sixteen thousand three hundred others were injured. 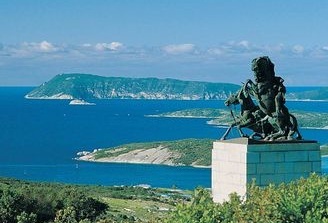 It was here that the ANZAC tradition was born. The Australian War Memorial in Canberra has evocative photos of some of the Aussies who volunteered in droves to help their mates in the old country to fight the Hun in Europe. Pine; the extraordinary victory of the charge of the Light Horsemen on 31 October 1917 at Beersheba and multitudes of other battle sites bring home the glorious efforts and endurance of the troops. with no food and little water and the constant silent threat of mustard gas? If you like this page or wish to see a picture of any friends or Diggers who like this page click on like or if you have any thing yiu wish to tell us click on send. Thank you. Buried in the North Queensland town of Herberton, under a simple white cross lays Pardre Arthur Earnest White. The grave gives no real clue to his identity. The inscription reads "A Priest". Adjacent to, and on the right of this marker, lies the grave of the late Reverend Arthur White, a Church of England clergyman and padre, 44th Battalion, First Australian Imperial Force. 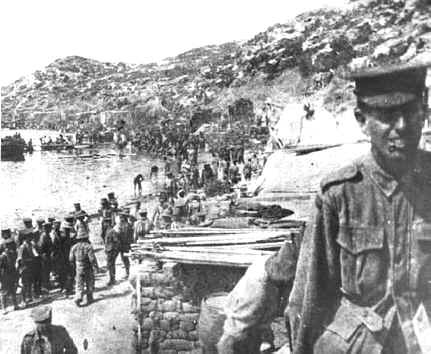 On 25th April 1923, at Albany in Western Australia, the Reverend White led a party of friends in what was the first ever observance of a Dawn parade on ANZAC Day, thus establishing a tradition which has endured, Australia wide ever since." Today his humble grave has become a pilgrimage point for those interested in the origins of our ANZAC traditions. 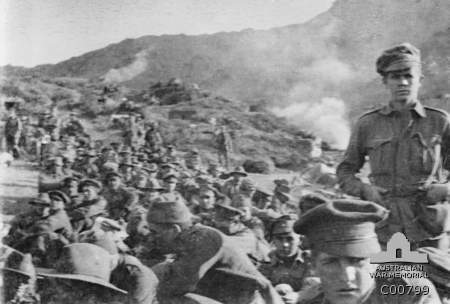 He's been called the "Father of the Anzac Dawn Service" and the story of his life has yielded some legendary stories. He was born in London on the 27th of August 1883 Arthur White suffered for much of his childhood from a painful ear condition called Otitis Media. An inflammation of the middle ear, the condition eventually caused him some deafness and perforated each of his ear drums. In 1912 he was a young 29 year old priest working at All Saints Orphanage in Lewisham, England when the condition became so bad it was decided he should move to warmer climes. Early one Sunday morning in October of that year Rev White disembarked at Albany, Western Australia after weeks aboard the SS Persic. Although for the next four years he would be based more than 200 km away at Williams, Rev White would often return to visit Albany. It's very possible he was on one such visit on November 7, 1914 when Australian and New Zealand warships gathered in Albany's port. Locals climbed Mt Clarence to watch as 60 or more ships left for the Great War in Europe. 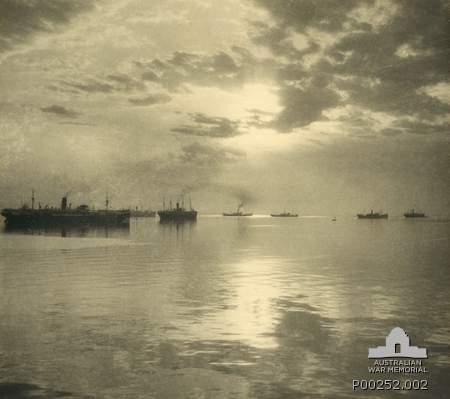 While some of these ships stopped by Fremantle, others didn't and for many of the troops the green hills of Albany was their last sight of Australia. 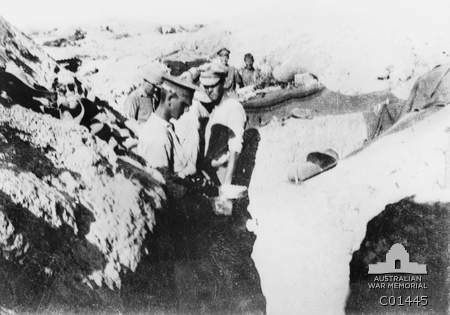 Several went straight to Egypt for training before being dropped at Gallipoli on the morning of the 25th April 1915. Soon enough Rev White himself was caught up in the war effort, joining the 44th Battalion as a "Padre", or army chaplain. After training in England the battalion was sent to the Western Front late in 1916. The Padre himself was not long there, for by the end of January he was at Armentieres in the north of France in a military hospital. He was not gassed, as it often suggested, but was being treated for his worsening ear condition. He suffered in various war hospitals, weak and in pain, and was eventually sent back to Australia. He was discharged from hospital in Fremantle on the February 12, 1918. Twelve days later Rev White was back in Albany there are records from St John's Church which show he held a service there at 11am on February 24. "It is believed that after that service he did hold a private requiem mass for the battle dead, he would have come across a lot of ill, injured and dying young men while in military hospitals. There is no detailed record of the event, but it is generally accepted that the group walked from St Johns to the summit of Mt Clarence where so many had gathered to watch the ships leave in 1914. It's also believed Rev White arranged for a boatman to cast a wreath into the harbour to coincide with the ceremony. 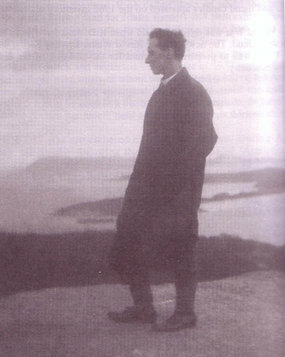 Rev White left for the east coast, where he stayed for the next ten years. He initially worked at a military hospital in Caufield but moved on become Curate at St Johns in Melbourne in 1919. So on ANZAC Day 1923 he came to hold the first Commemorative Dawn Service. As the sun was rising, a man in a small dinghy cast a wreath into King George Sound while White, with a band of about 20 men gathered around him on the summit of nearby Mount Clarence, silently watched the wreath floating out to sea. He then quietly recited the words: "As the sun rises and goeth down, we will remember them". All present were deeply moved and news of the Ceremony soon spread throughout the country; and the various Returned Service Communities Australia wide emulated the Ceremony. Do we learn from history? To glorify war is wrong, but to remember the fallen is respectful, and an honourable thing to do; and hopefully a reminder that we must work towards peace. The Ode comes from For the Fallen, a poem by the English poet and writer Laurence Binyon and was published in London in The Winnowing Fan: Poems of the Great War in 1914. This verse, which became the Ode for the Returned and Services League, has been used in association with commemoration services in Australia since 1921. Projections & Storytelling: The Story Continues 24.4.18 - 26.4.18 Albany Town Hall Using projection technology, Illuminart will continue the stories created for the November departure event and create a new story to project onto the Town Hall. It will depict the story from the departure of the First Convoy from Albany to Anzac Day 1915. From sunset.